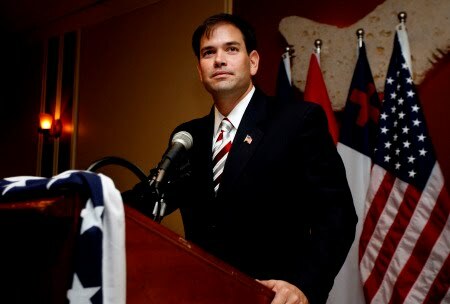 Marco Rubio needs our support to allow him to challenge Charlie Crist in the upcoming race for Florida senate. Every little bit can help Rubio continue his battle to promote conservative values and represent them in Washington. That is what we need! The Democrats use incrementalism to advance their agenda and it's time Repulicans do the same by supporting Marco Rubio for Florida senate. We don't get many chances to vote and we certainly do not get many chances to vote for a true conservative. Especially for the US senate. This is YOUR chance to make it happen.